Rendering of Bamboo Airways aircraft. Credit: © Airbus SAS/Fixion/dreamstime.com. Vietnam-based company FLC Group has entered a memorandum of understanding with Airbus for the purchase of up to 24 A321neo aircraft worth approximately $3bn. FLC Group’s new airline venture Bamboo Airways will operate the aircraft, which are scheduled to be delivered between 2022 and 2025. 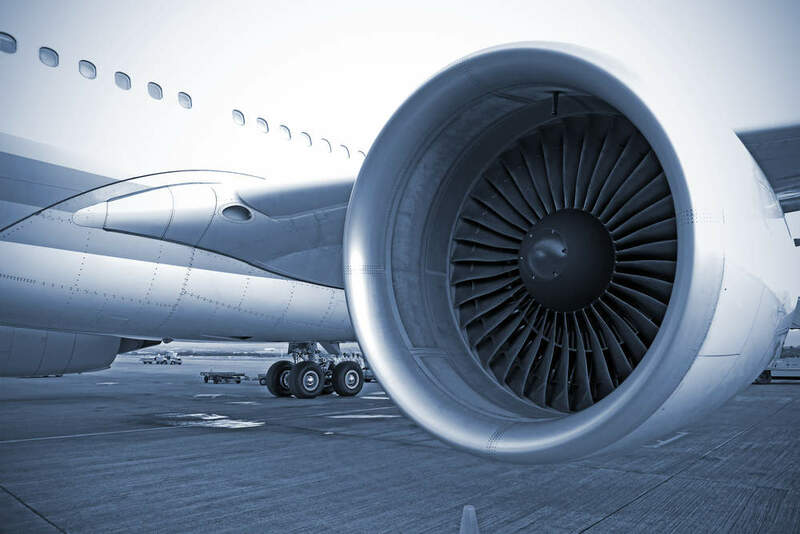 The airline is expected to start operations next year with aircraft on lease from third parties before the delivery of the new Airbus aircraft. Bamboo Airways aims to offer new international routes to Vietnamese leisure destinations and serve some selected domestic routes. It also intends to cater to serve destinations where FLC Group has invested in tourism infrastructure. FLC Group chairman Trinh Van Quyet said: “After evaluating carefully the competing products, FLC Group and Bamboo Airways have selected the A321neo as the most efficient option for our new operation. The A321 family of aircraft is designed to carry up to 240 passengers depending on cabin configuration. Equipped with the latest engines, aerodynamic advances, and cabin innovations, the aircraft help reduce 20% of fuel consumption by 2020. 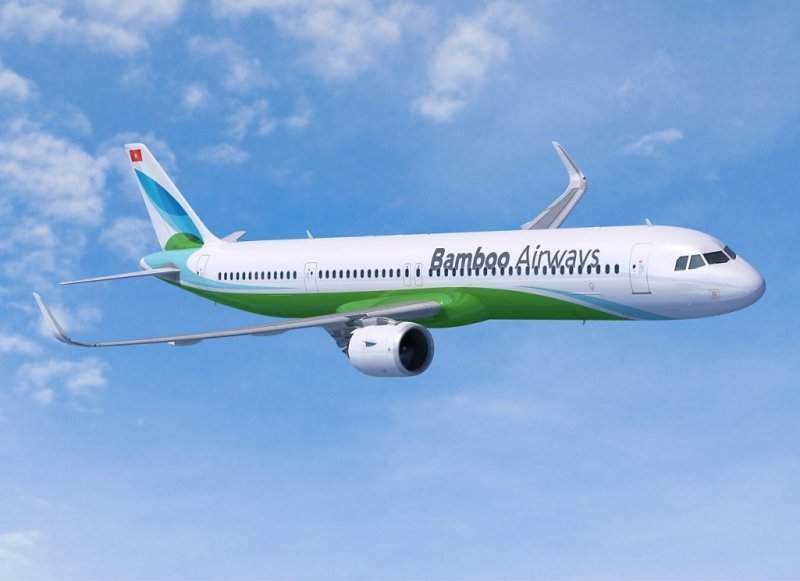 Bamboo Airways plans to order 24 additional Airbus A321 LR aircraft, increasing its fleet to 48.